Polar pilots, smiling at old photos, navigators, who share with them the fate and the danger in a leather helmet and goggles, "canned". Their way is inseparably linked with flight jackets, which are already beginning to ask themselves the direction and give the man confidence. The shorter jacket demi "Navigator» - S - warm, light and practical city jacket. It does not hinder movement and convenient for bicycles, scooters or motorcycles. From jacket "Pilot» -S "Navigator» -S distinguishes only the presence of surface-collar. 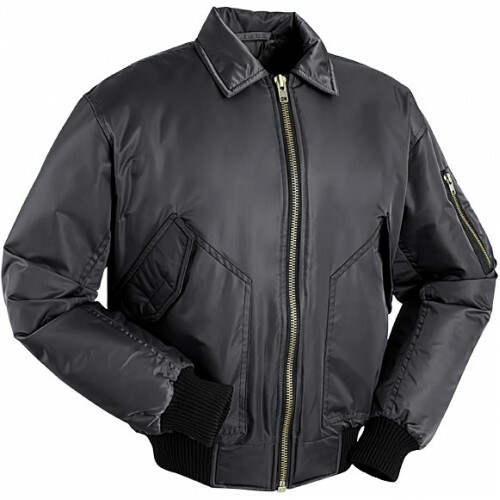 The robust, water-repellent crush proof material (Twill (100% polyester with PU coating)) and synthetic insulations polyether fiber, of which the jacket is made, "Navigator" easily resists bad weather, quick to clean and long time to keep the original appearance. The elastic knitted elastic cuffs and waist, gently but reliably protects from the wind. The powerful metal front "Lightning" with internal windscreen valve one of its kind inspires confidence. Three-dimensional side pockets allow to place all the necessary, and will not allow freezing hands, and for the absolute safety of valuables, supplemented by two internal jacket pockets and pocket on sleeve. Presented black camouflage jackets execution. 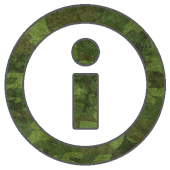 On the camouflage version can be used falshpogony. We are confident that "the navigator» - S will be your child's favorite clothing.